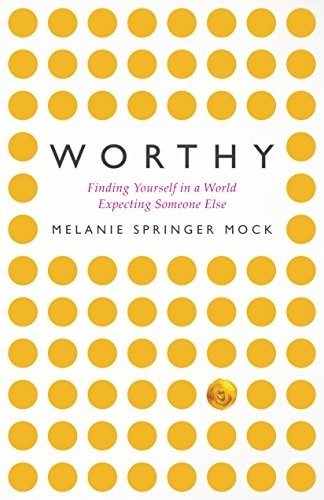 Reviewed by Virginia Ramey Mollenkot, Ph.D.
Melanie Mock starts Worthy with the observation that all of us are “swimming in a stew of expectations.” Therefore we may well wonder how we can relax and be ourselves in a world “expecting someone else entirely” (p. 31). She gives dozens of illustrations from her own experiences of how she was taught she was not good enough just as she was: not dramatic enough to create an acceptable “Big Jesus” conversion story; not thin enough as a child; not willing to settle for androcentric images of God; not married soon enough; not self-sacrificing enough as a mother; not satisfied with gender-stereotyped roles; not “feminine” enough, perhaps even in the wrong body; and unwilling to call herself “blessed” if that condemns others to seem less worthy than she. “The truth is, most of us walk through life burdened by our sense that we are not worthy, and that is something that needs to change about ourselves before we will be loved and accepted” (p. 235). 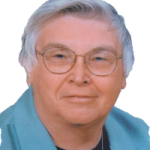 Dr. Mock brings to the conscious mental level the many “Christian” expectations that are dreadfully powerful as long as they remain unconscious. I think of Billy Graham’s wife, who talked freely to her biographer about how Billy had thrust aside her calling as a missionary in favor of his desire to marry her (“Did God cause us to fall in love?” “Yes.” So the only word you will need from now on is yes”). Yet Mrs. Graham was shocked and angry when she saw her own remarks in print and consciously felt their impact. In that sense, Melanie Mock has given her readers a psychology course that liberates us by forcing us to look beneath the surface of our expectations for ourselves. She teaches us how to “interrogate the Bible” (p. 222) and how to “stop, be quiet, and affirm the stories of others through active listening” (p. 229). By reminding us that we are loving and beloved, a supportive community can teach us that, indeed, we are all equally worthy and could not be otherwise. Thanks to my friend Melanie for a worthy book about our individual and communal worthiness! 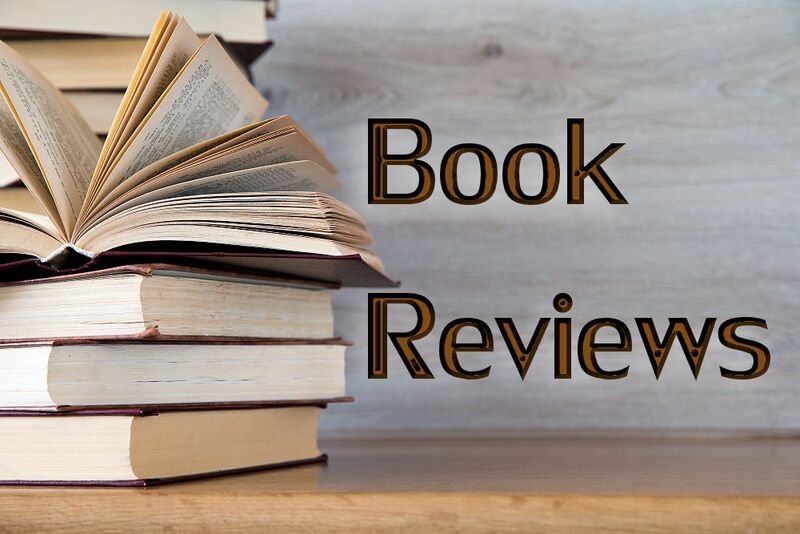 Thank you for this review, Virginia–and thanks to Melanie for writing the book! I marvel that she can do this while teaching in college full time. As a fellow Mennonite, I have to say that I never experienced the sense of being unworthy in the ways mentioned in the review. I did have self-doubt through fear of public speaking because of a lifelong stutter, but mostly I just kept talking till people got used to it. However, I recognize how easily a feeling of unworthiness can happen in conservative church contexts where judgementalism becomes the constant temptation. Cheers to both of you for so well overcoming and contributing so much to so many other lives!